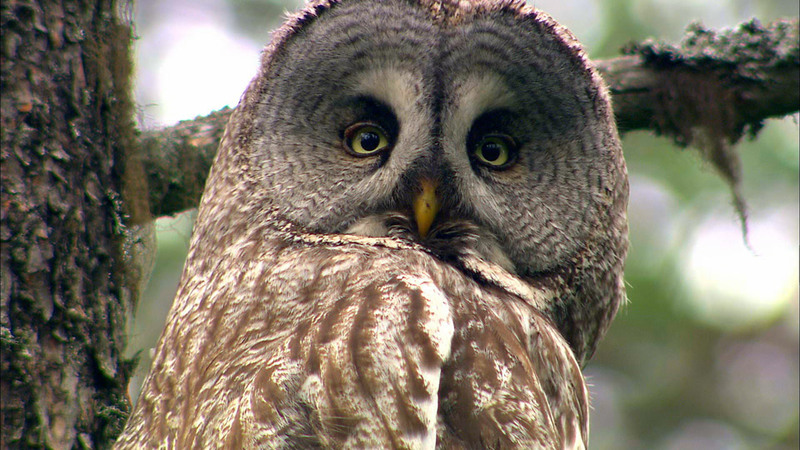 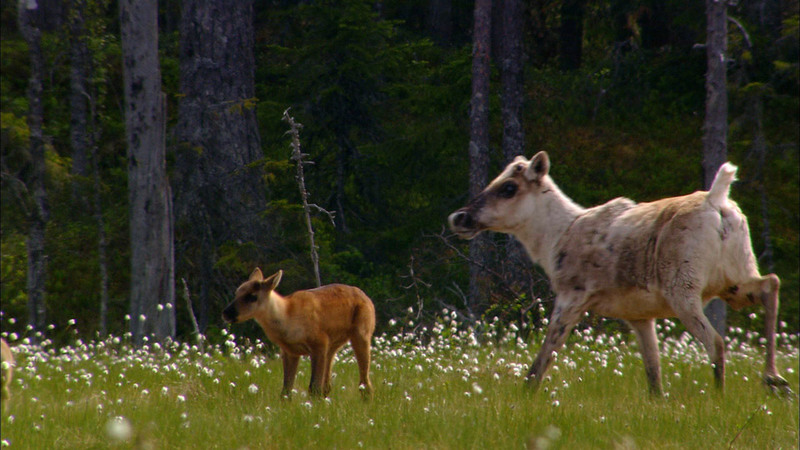 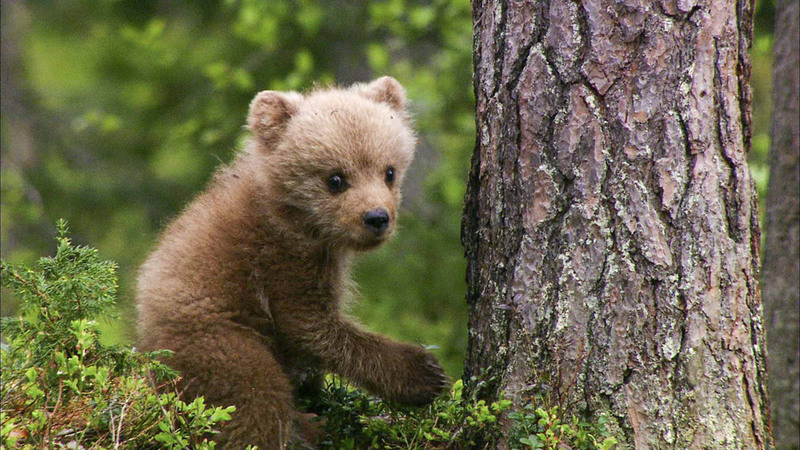 This one hour HD-special is a little wildlife filmmaking sensation. 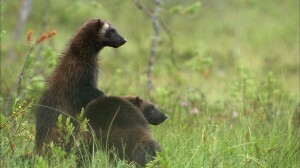 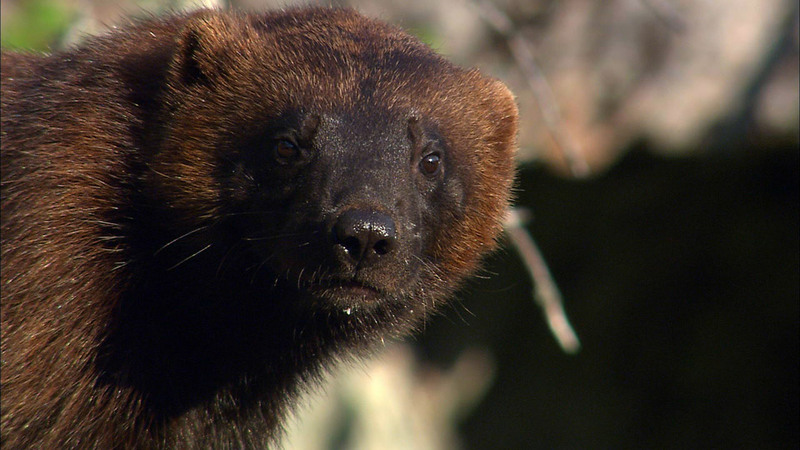 Meet one of the shyest predators of the Northern hemisphere: the wolverine. 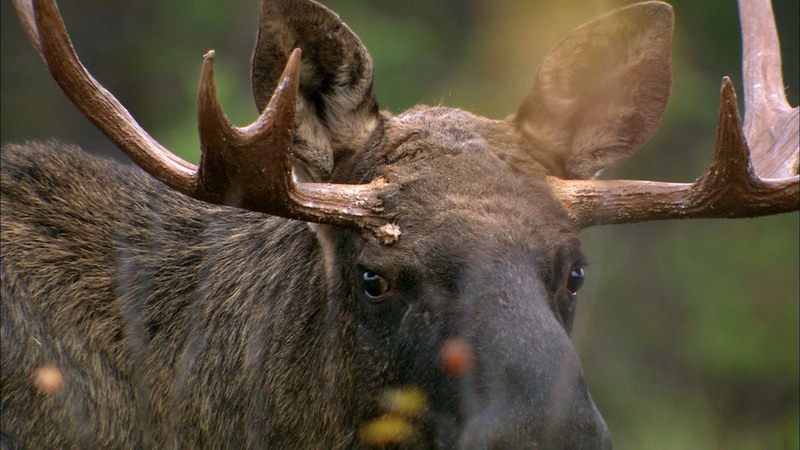 It is so elusive that even hunters rarely come across it. 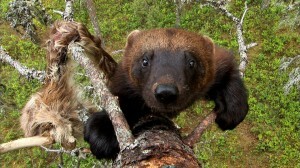 Wildlife photographer Antti Leinonen has followed wolverines for more than 18 years in Finland and has contrived a lot of tricks how to overcome the cleverness of the big marten. 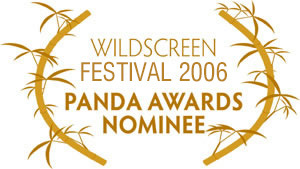 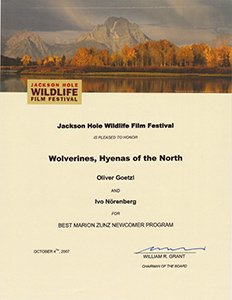 In this way, the director Oliver Goetzl and the cameraman Ivo Nörenberg were able to film wild(!) 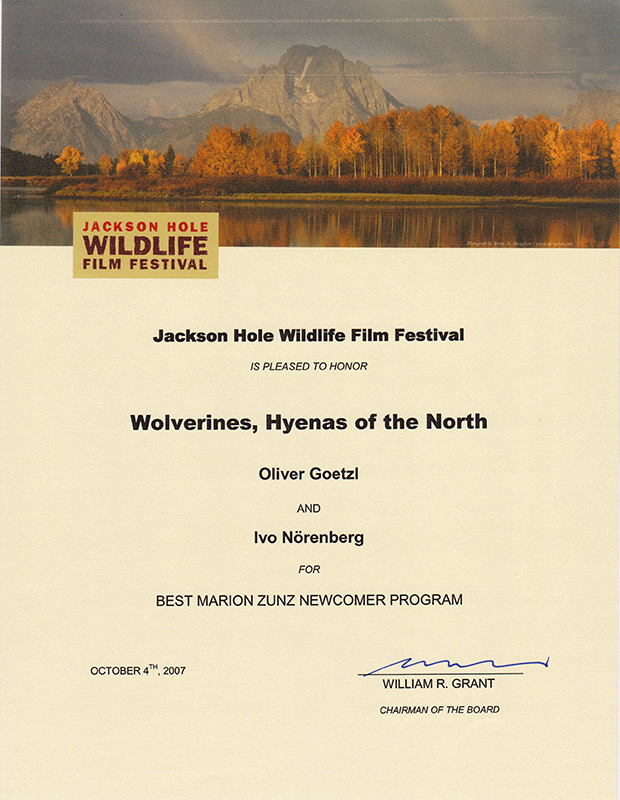 wolverines for the first time (it’s the first full length documentary about this creature which has been done in the wild, only) and to create an intimate portrait – with splashy scientific news – of the “Hyenas of the North”.